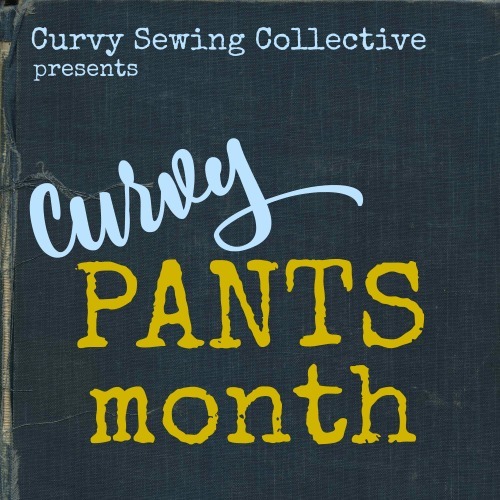 Today’s Curvy Pants Month post rounds up all of the online knowledge resources out there for sewing and fitting pants and jeans, including tutorials for specific skills, sew-alongs that may have tips or tricks relevant to any pant or jeans pattern, and online classes and videos to guide you through the pants sewing process! We’re focusing on online resources here, but there are also tons of print and in-person resources to help you along your pants making journey, too. 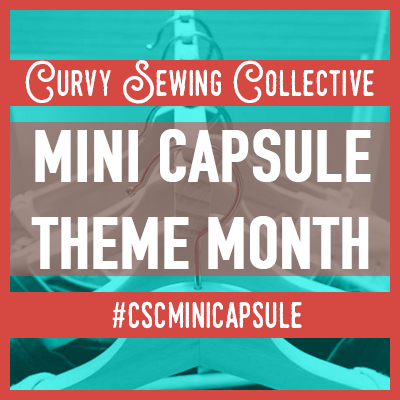 While you’re at it, have a look at the helpful round-up of pants sewing and fitting resources the CSC did a few years ago as part of our Season of Separates. Did we miss your favorite pants-making resource? Let us know your go-to in the comments! Pants fitting can seem intimidating, but look at all the resources available online to help you diagnose fit issues and adjust your pattern accordingly! Basic pants are not particularly difficult to construct (sew two tubes, sew tubes together), but add on all the bells and whistles like pockets, fly front zippers, belt loops, waistbands and the like, and it can seem overwhelming. Check out these resources below on various construction techniques relevant to sewing your own pants. Good news: there are a TON of pants and jeans sewalongs out there for various patterns. While you might not be sewing the same pattern as is used in the sewalong, there may still be tips and tricks applicable to your pattern contained in the sewalongs. Worth a look! Chi-town Chinos Sewalong on Alina Sewing + Design Co.
More good news: if you are a visual learner, there are also lots of pants fitting and pants construction video classes out there. Some are free, some are for purchase. Thank you for the your time and effort to share this post. Scanning the newsletter email, my eyes saw “PantSMITHING Resources”.Hmmmmmm….Apropos, no? So of all the incredible resources listed, I pick the one with the broken link! LOL! This is like a library of pants sewing how can I not try it? Thanks! This is the most incredible, fabulous, useful list I’ve ever seen! Thank you so very much! Thanks so much for putting this together….I have avoided pants for a long time now, but recently bought a jeans pattern. Plan to read all these links before getting started…..Wonderful tool! Wow. Every question I had about pant making is covered here. Fantastic work being done by the folks contributing to this site. You are putting the joy back into my sewing which I had lost when my body size changed. Thank you to everyone that takes the time to contribute. 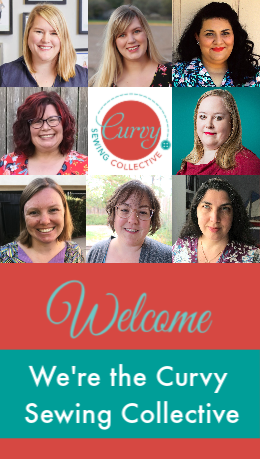 Best sewing resource out there for plus size sewers. Oh my! what a list, fantastic resources. Looking forward to some nice gentle reading tonight. Wow! What an incredible compendium of resources. ?! I was waffling whether to join the pants party- but this gives me all the hand holding I need to jump into my first pair. Thanks! I got in to a Kathy Rudy class on fitting pants at puyallup as well as the Lorraine Henry class on fitting bodices! I am over the moon. Great post and a wonderful resource for future reference. Now we all have to figure out what actually works for our own quirky body shape! Sigh……….now the work begins! Wow! Thanks for all the great resources!! What an amazing collection of resources. Thank you so much Meg for all your hard work putting this together. Wow, Meg! Thanks for this round up!